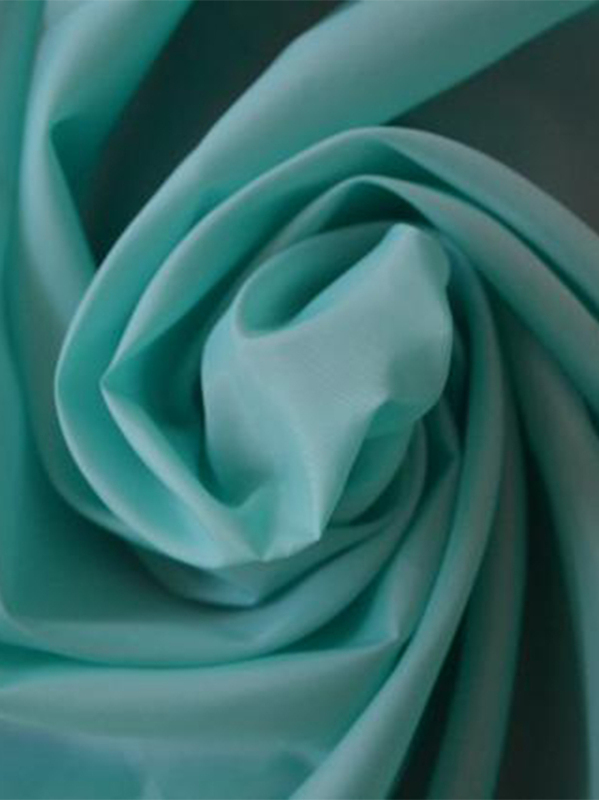 Supply taffeta fabric for the custom made apparel. 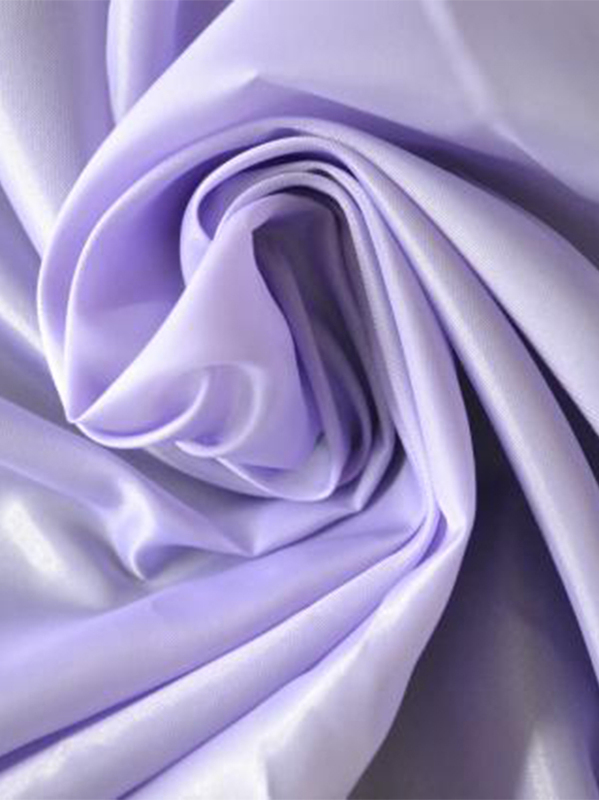 Taffeta often use for apparel 's lining. 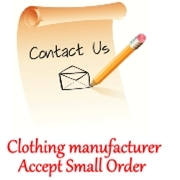 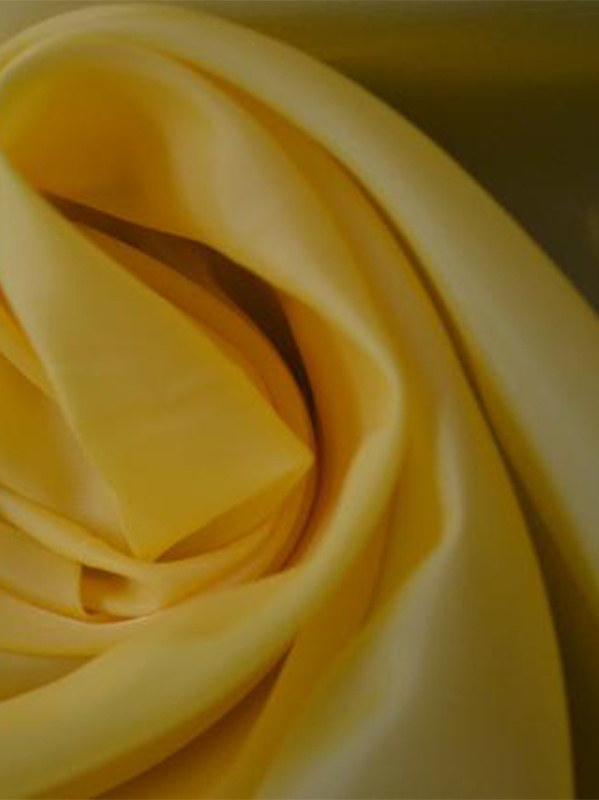 Askwear can provide different thickness of taffeta. 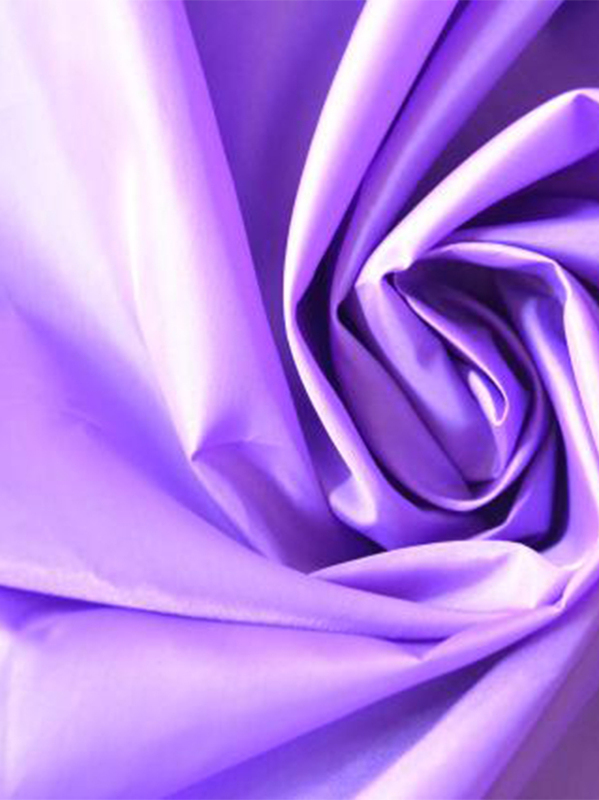 Taffeta is usually easy to wrinkle, not suitable for daily wear. 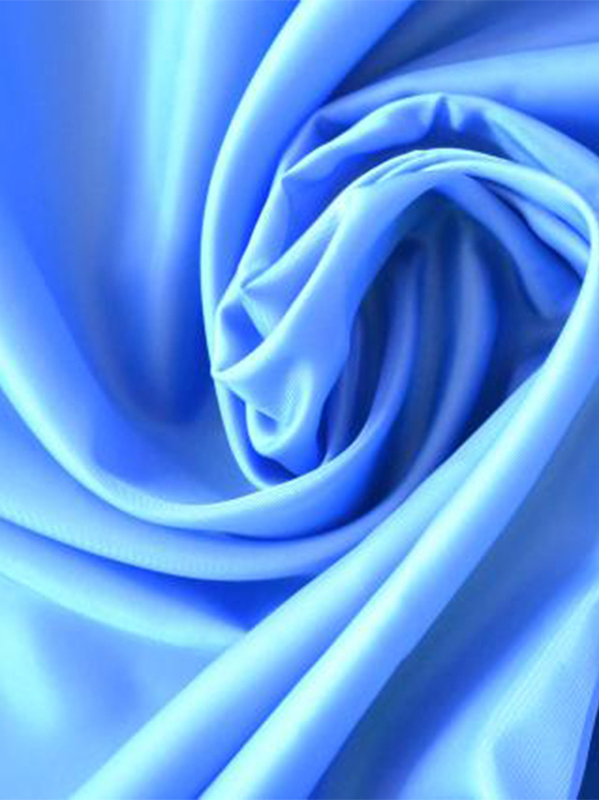 But our taffeta production are not wrinkle, no static, the advantages of easy to clean. 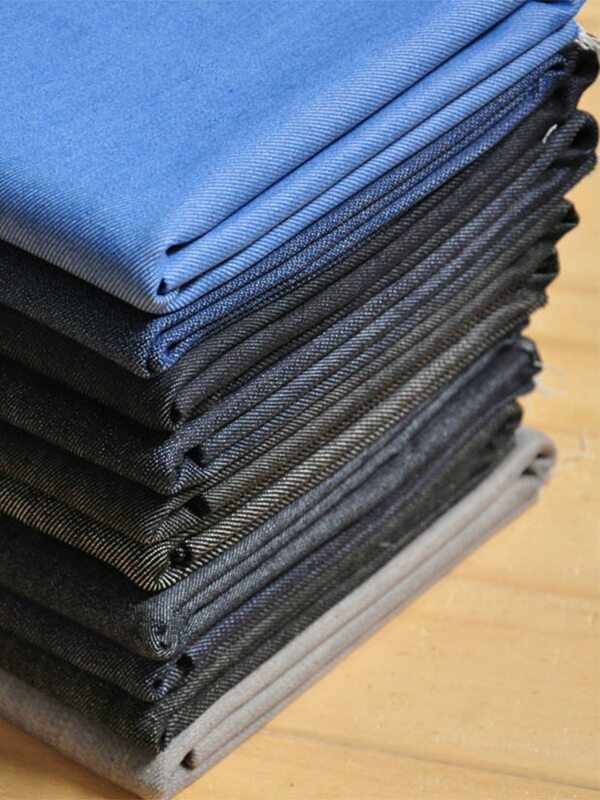 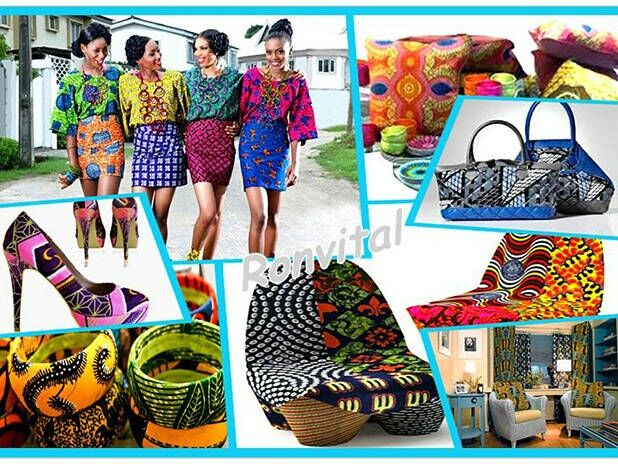 Askwear can provide a variety of colors of taffeta, and can according to clients request print color and pattern. 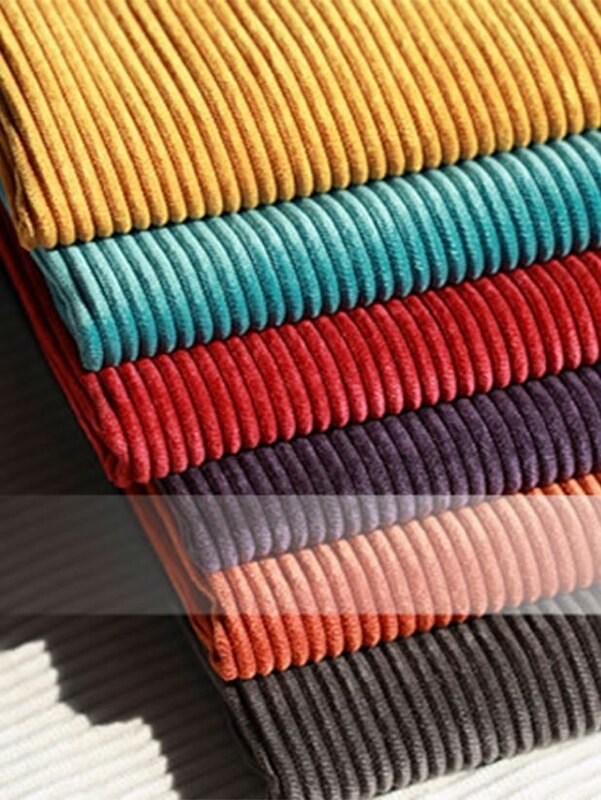 Askwear generally recommend that customers use taffeta in coat inside, not only the good effect, and the cost is very low.